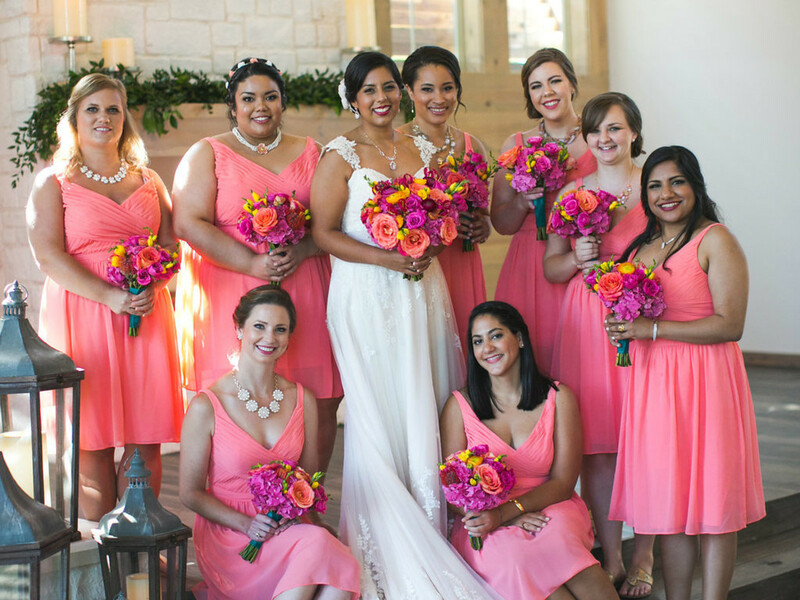 Christina Torres thought she was out for a fun, relaxing girls’ night with a friend. 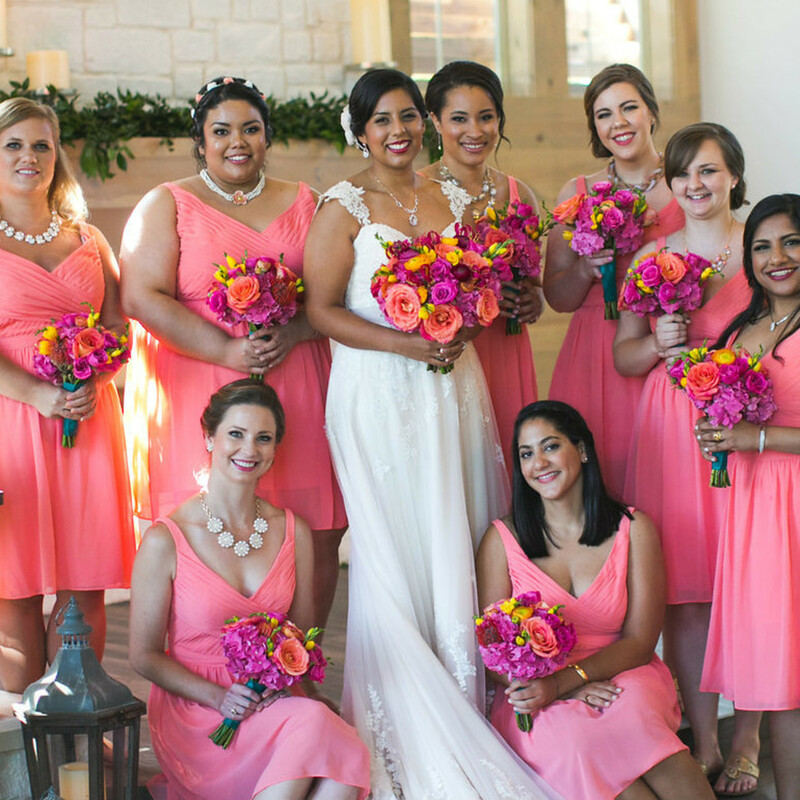 The agenda: pedicures and a nice dinner following a refreshing walk up picturesque Mount Bonnell overlooking Lake Austin. 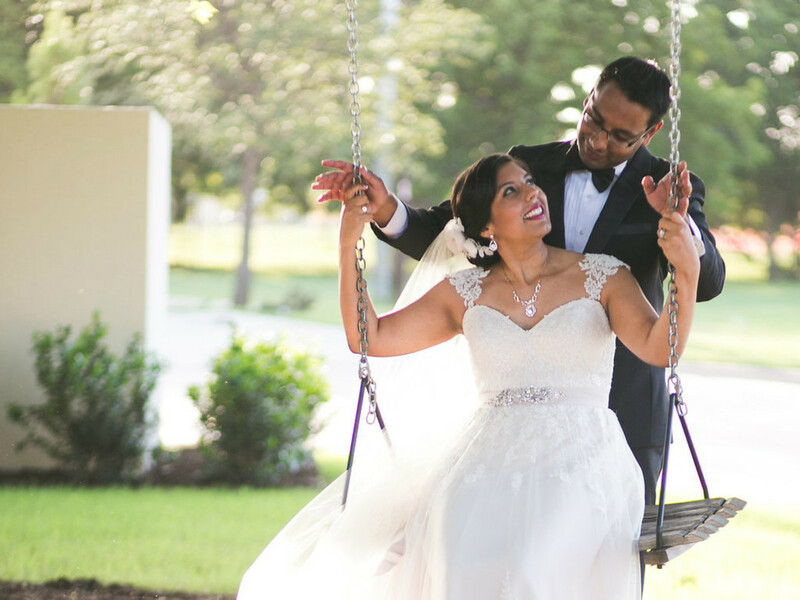 She didn’t expect to see her boyfriend, Rehan Siddiqui, at the top, fully clad in his favorite suit and bearing an engagement ring. 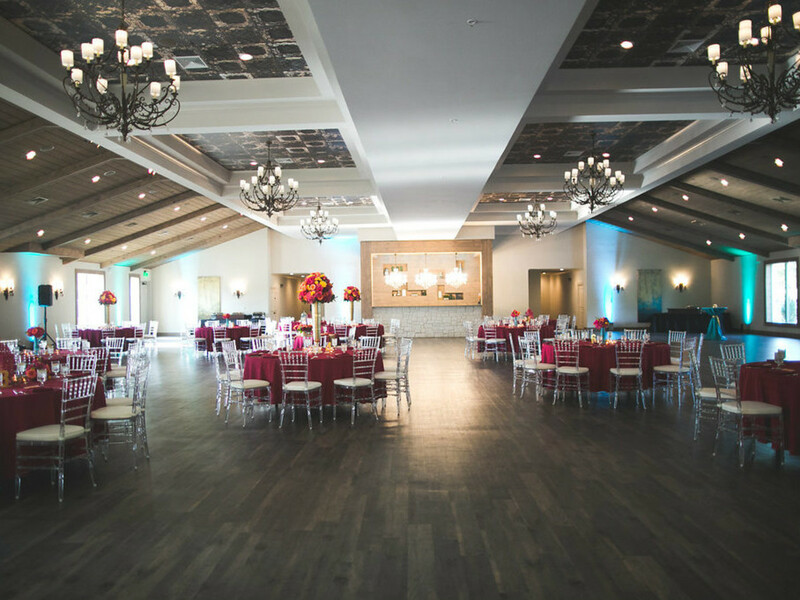 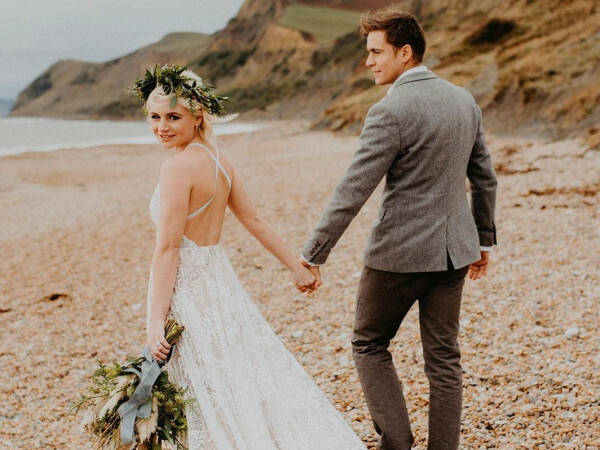 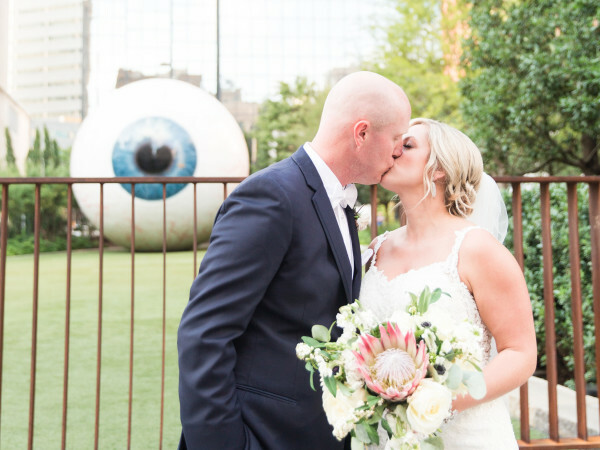 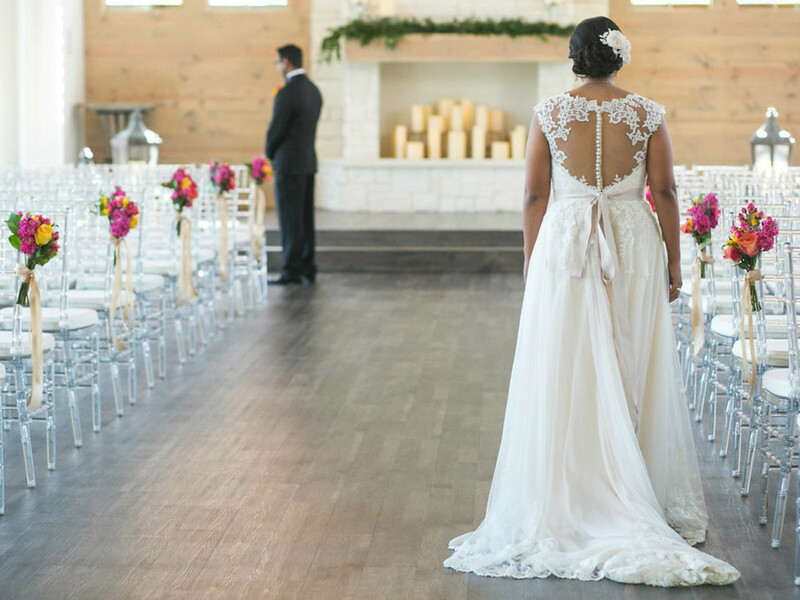 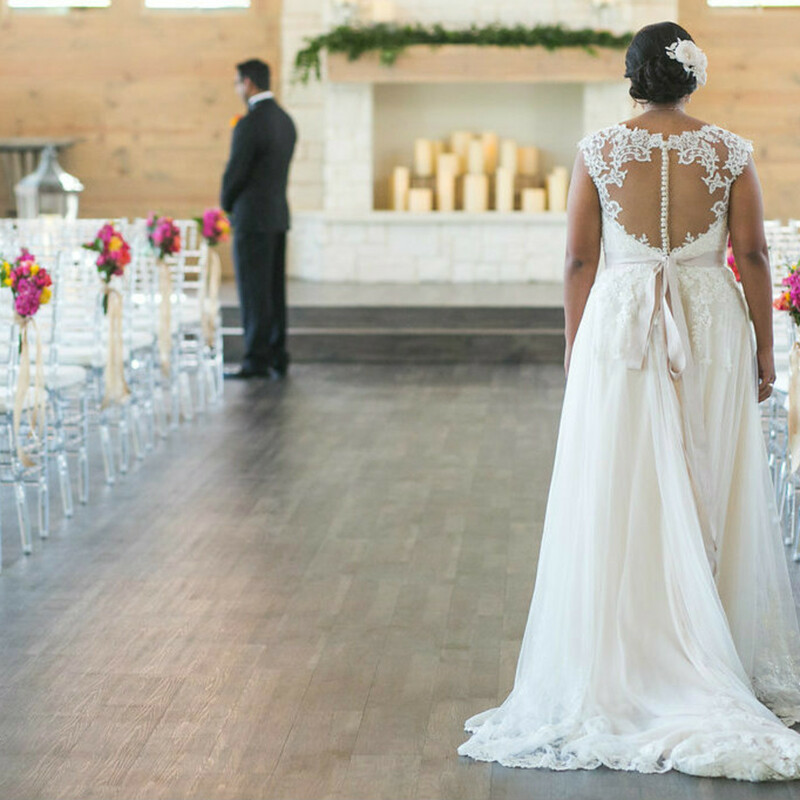 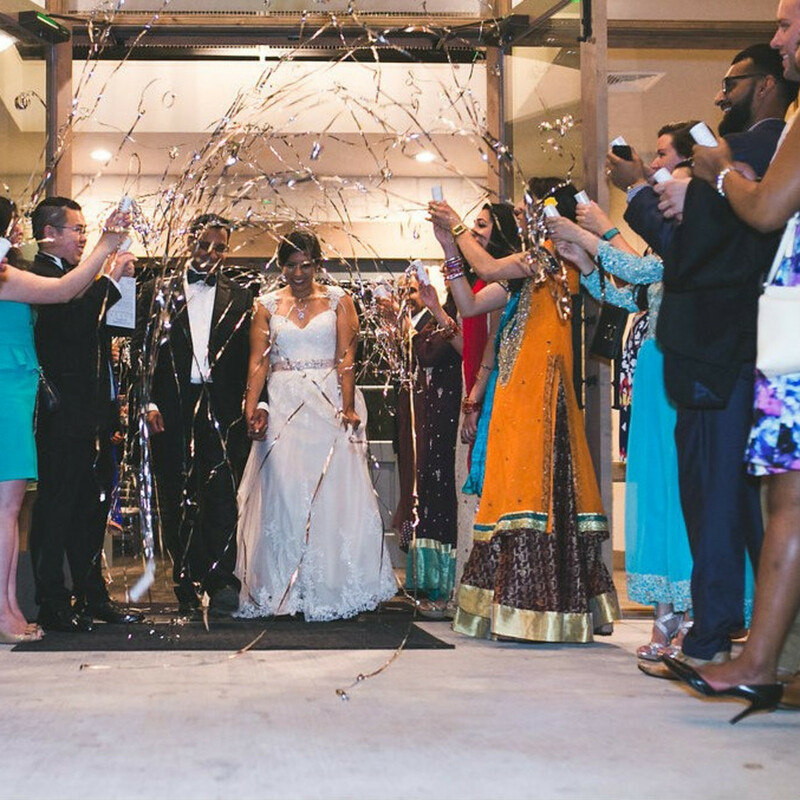 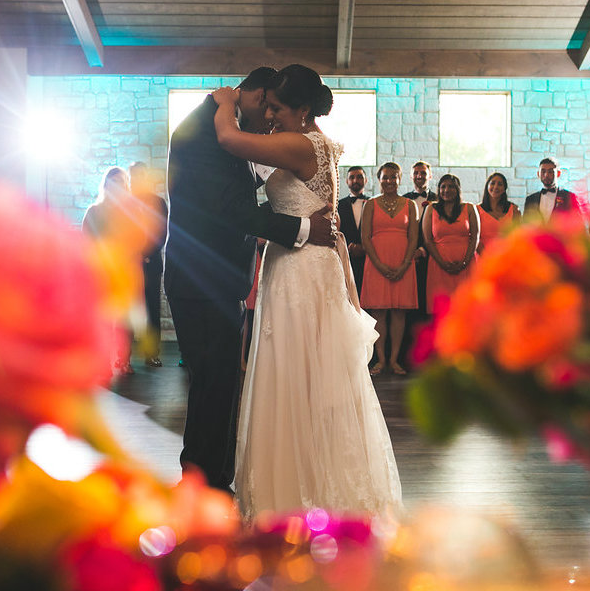 The couple married July 10, 2016, and while they were living in Austin, they chose the Dallas area for their wedding festivities so their families could have easy access from Dallas/Fort Worth International Airport. 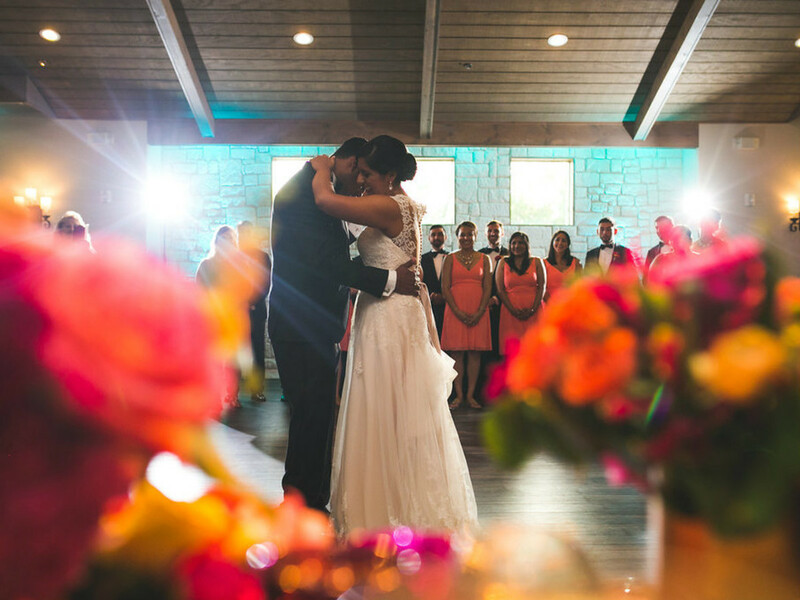 The ceremony and reception took place at Hidden Pines Chapel in Highland Village. 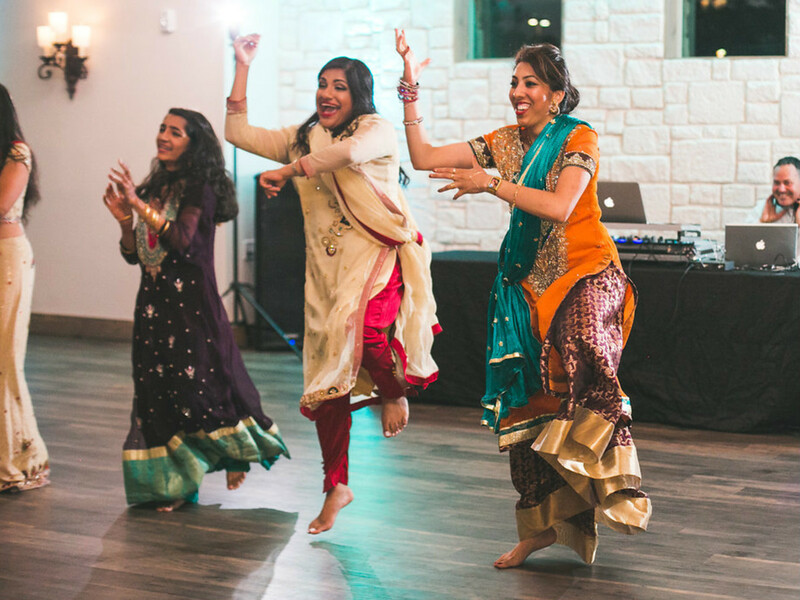 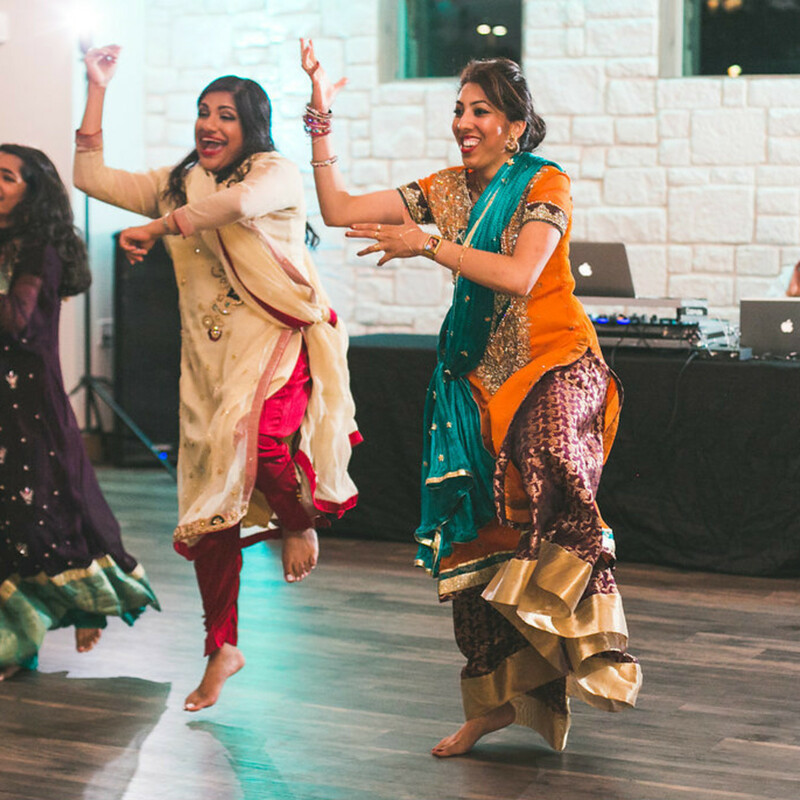 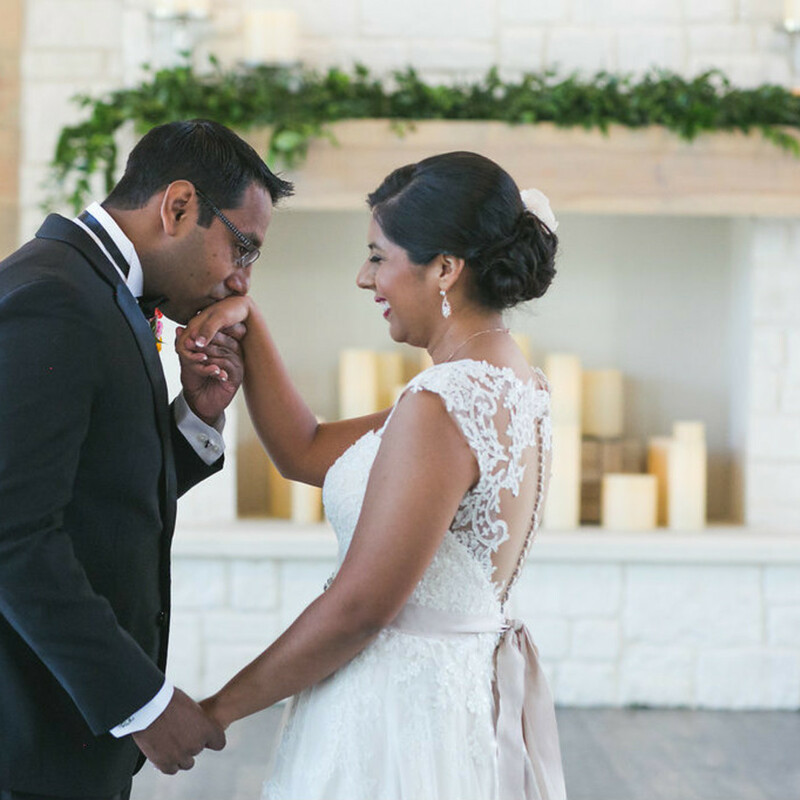 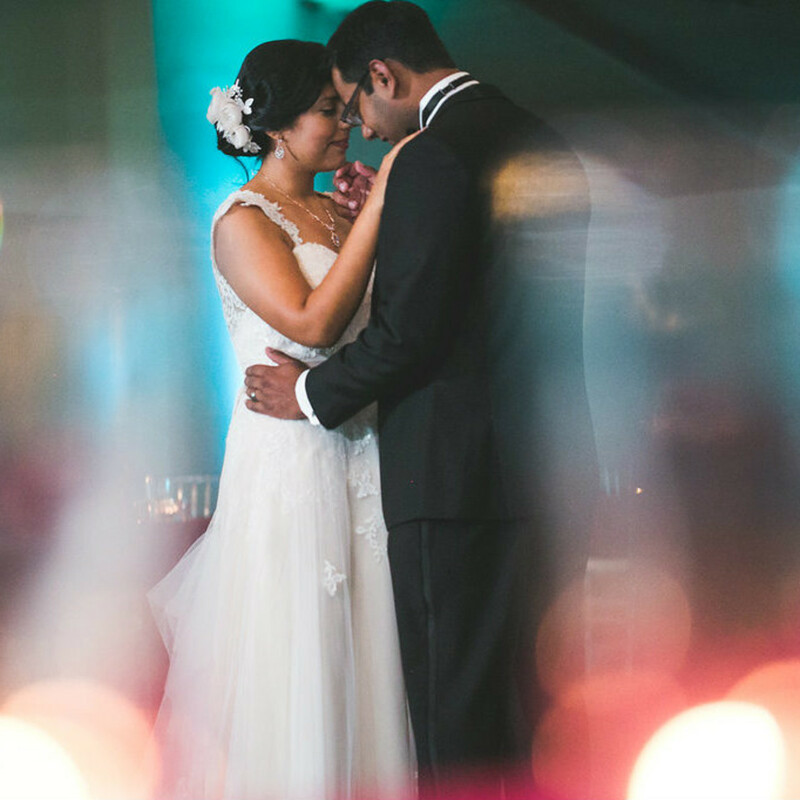 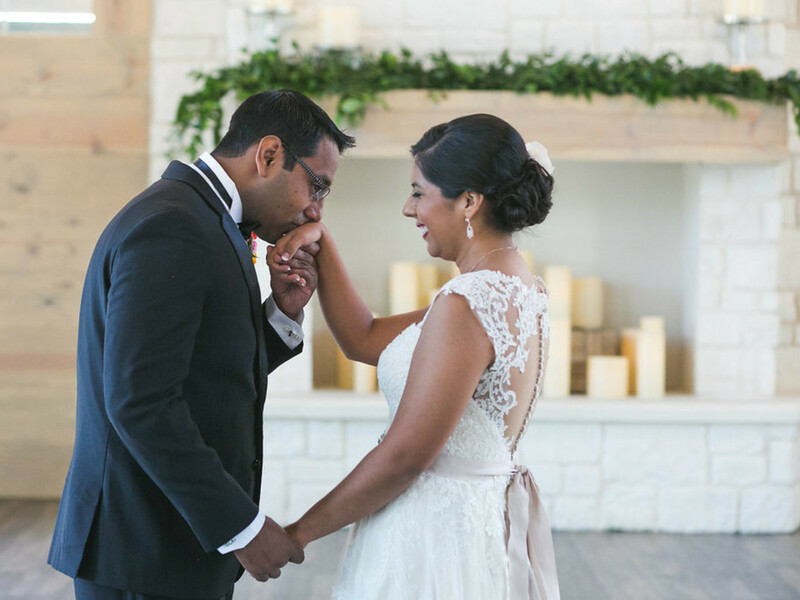 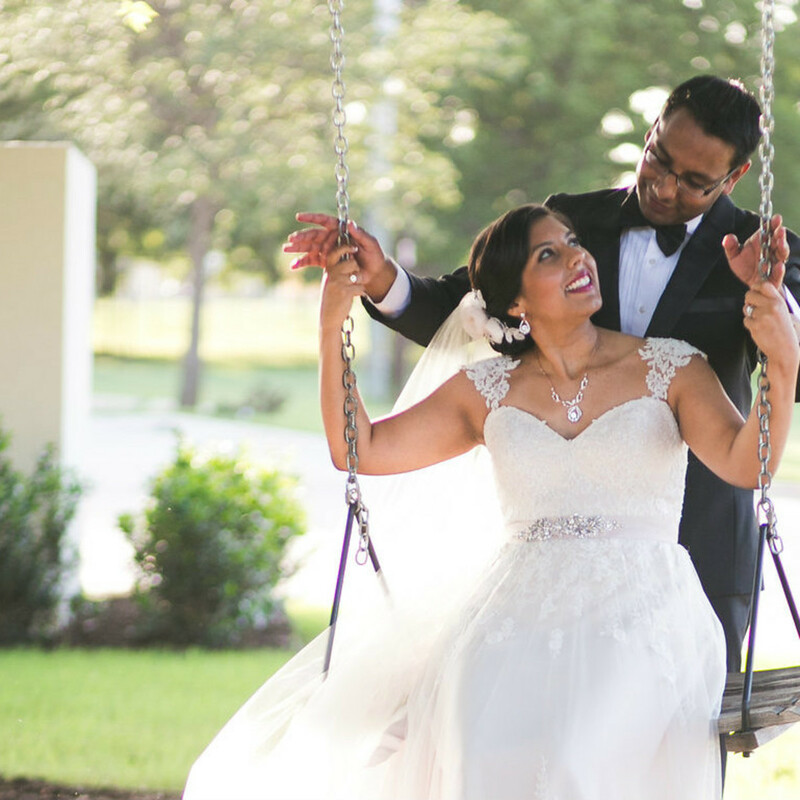 They wanted to incorporate elements of Christina’s Hispanic-Catholic upbringing and Rehan’s Pakistani-Muslim background into their union, so they called on Significant Events of Texas to help pull together all the details of the wedding day. 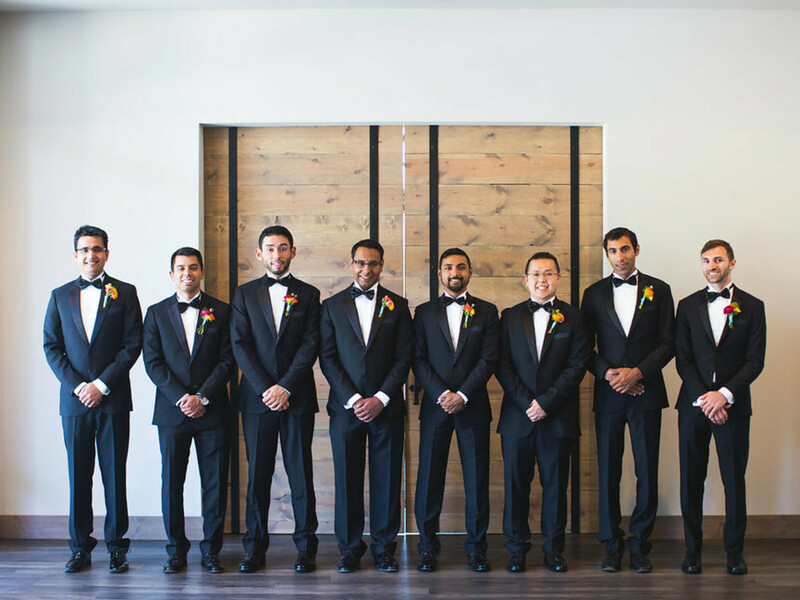 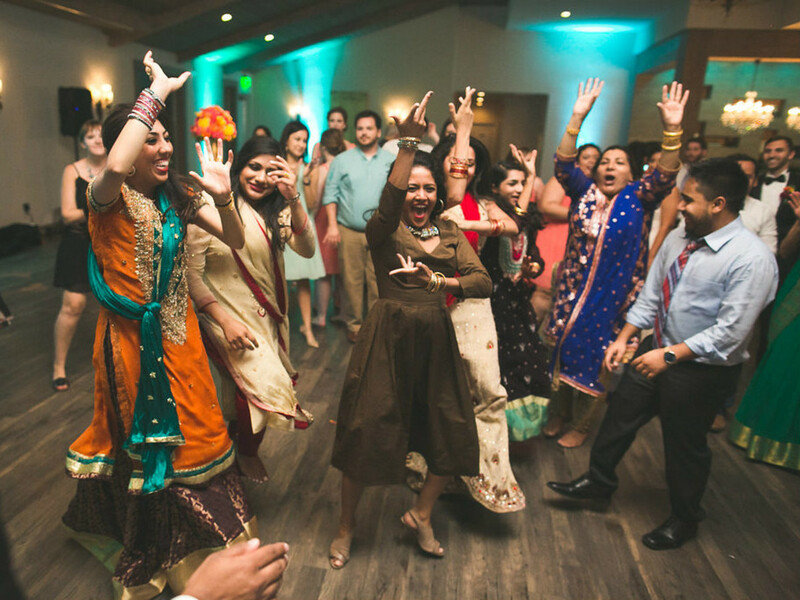 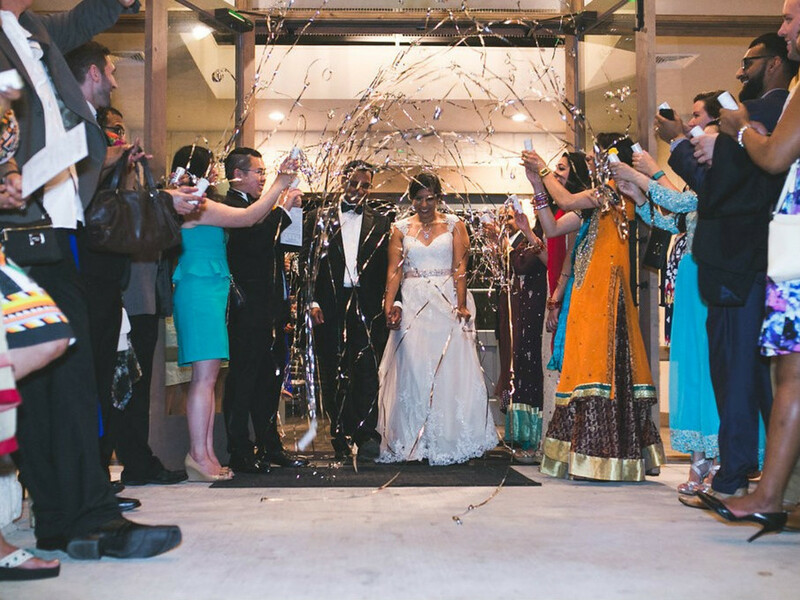 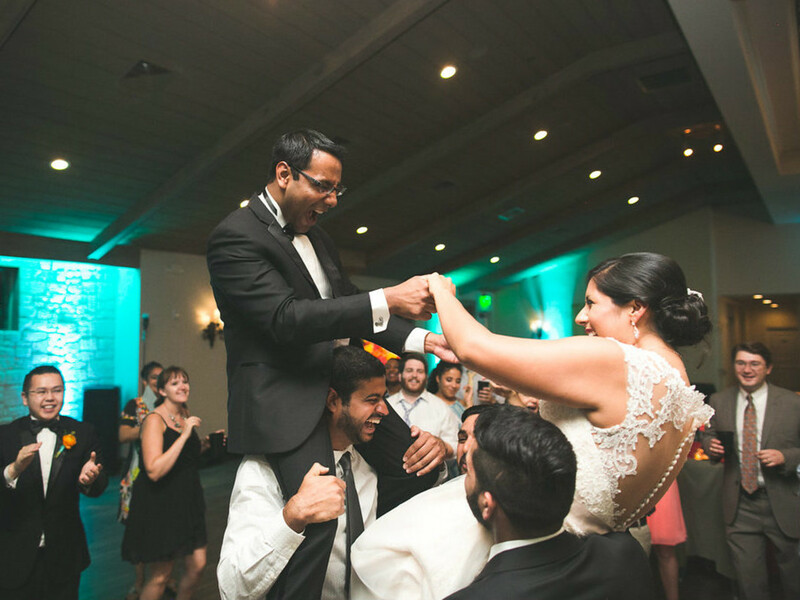 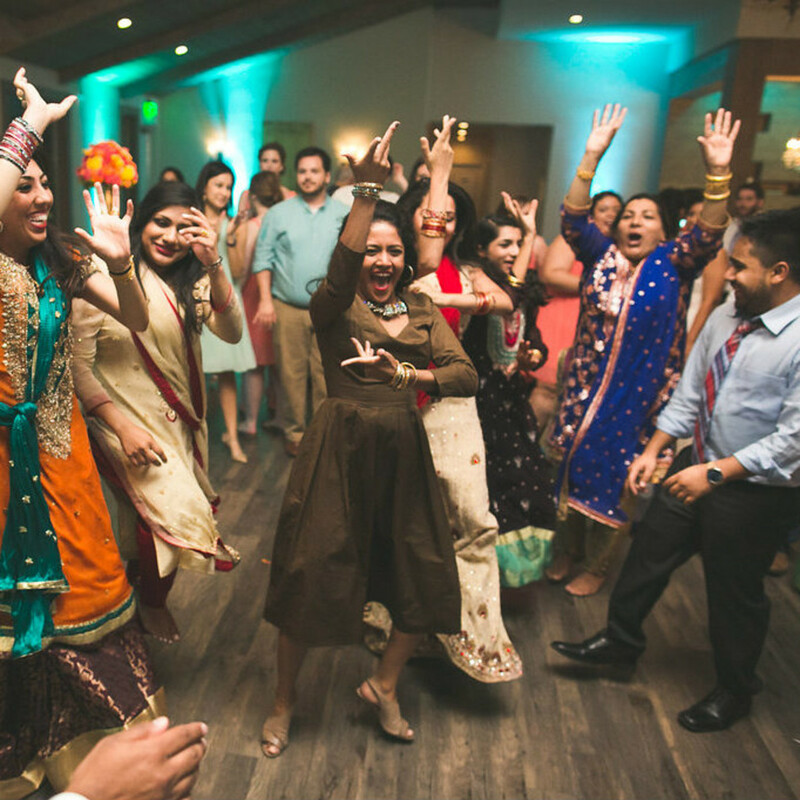 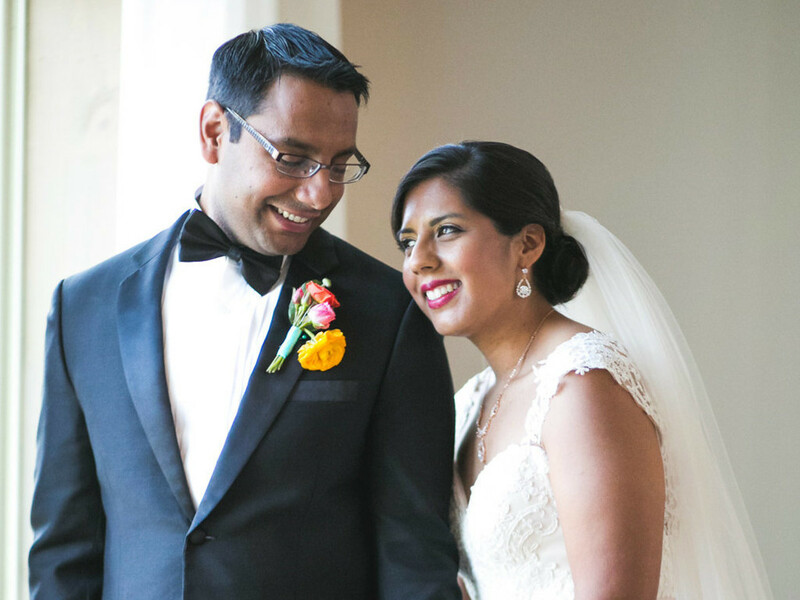 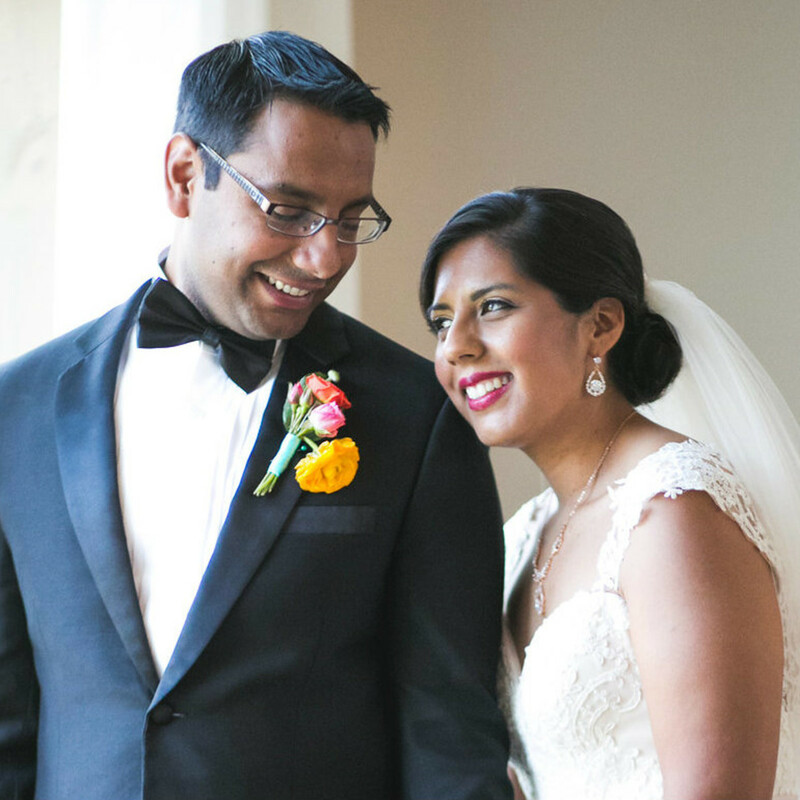 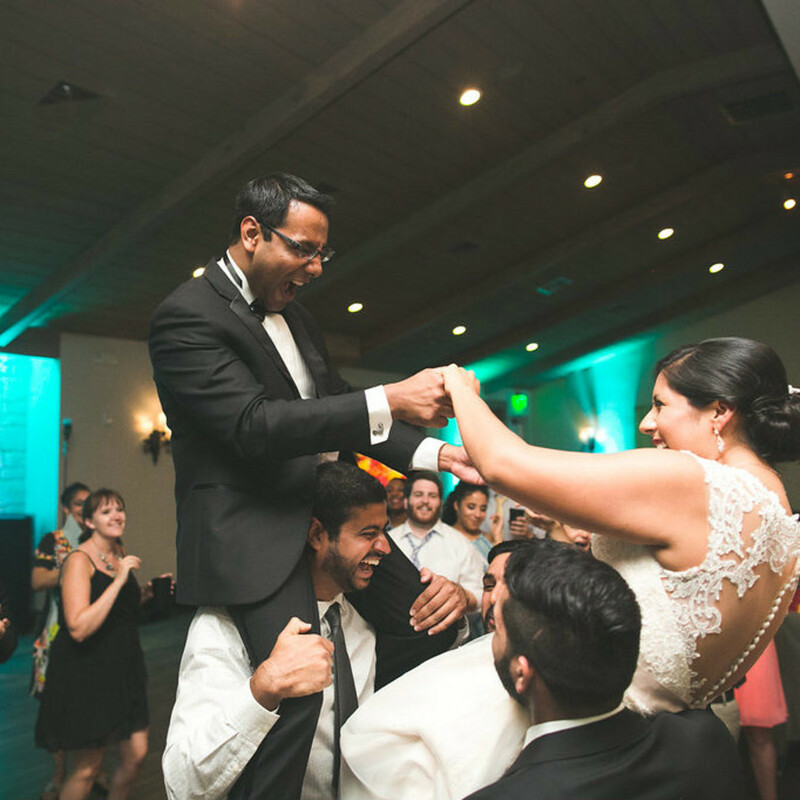 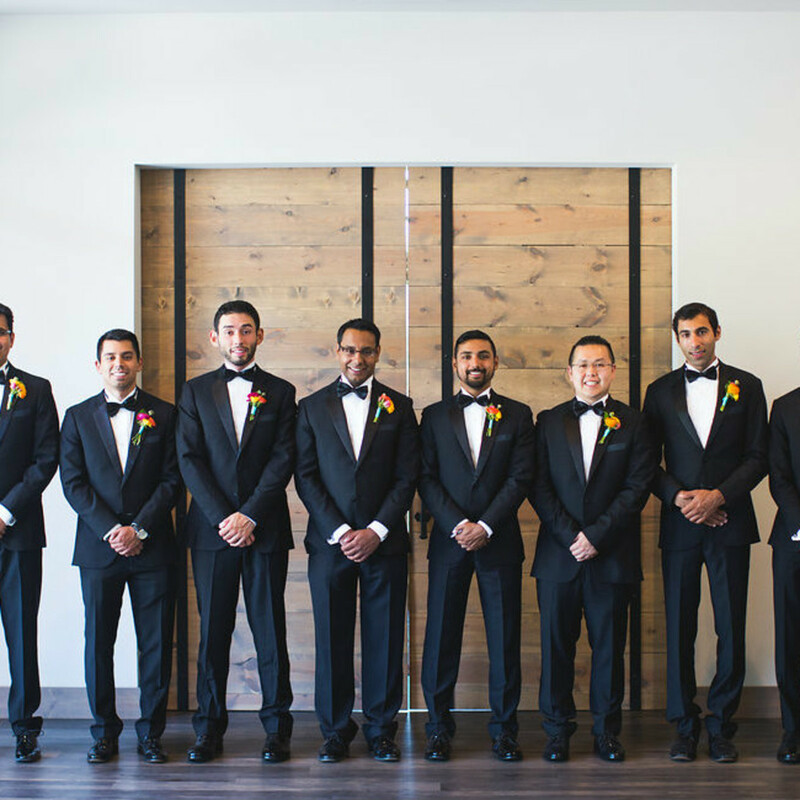 The November prior, they'd held a small Pakistani wedding ceremony at Rehan’s parents's home in Cambridge, Massachusetts to honor his family's traditions. 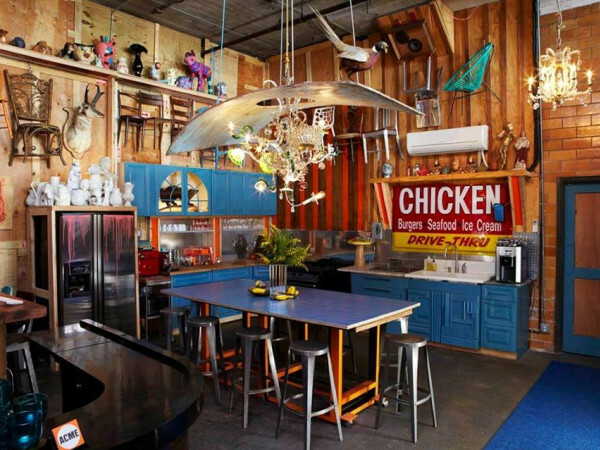 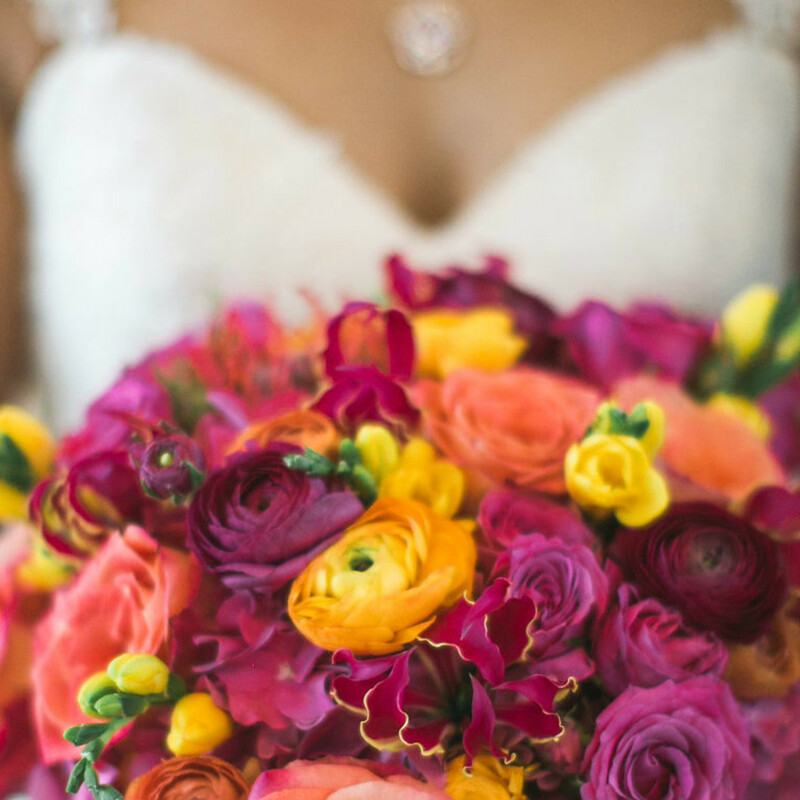 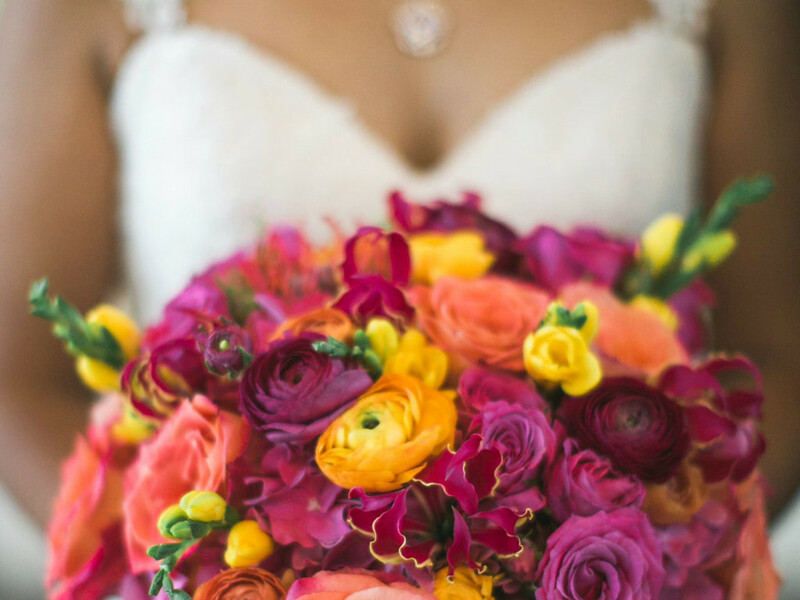 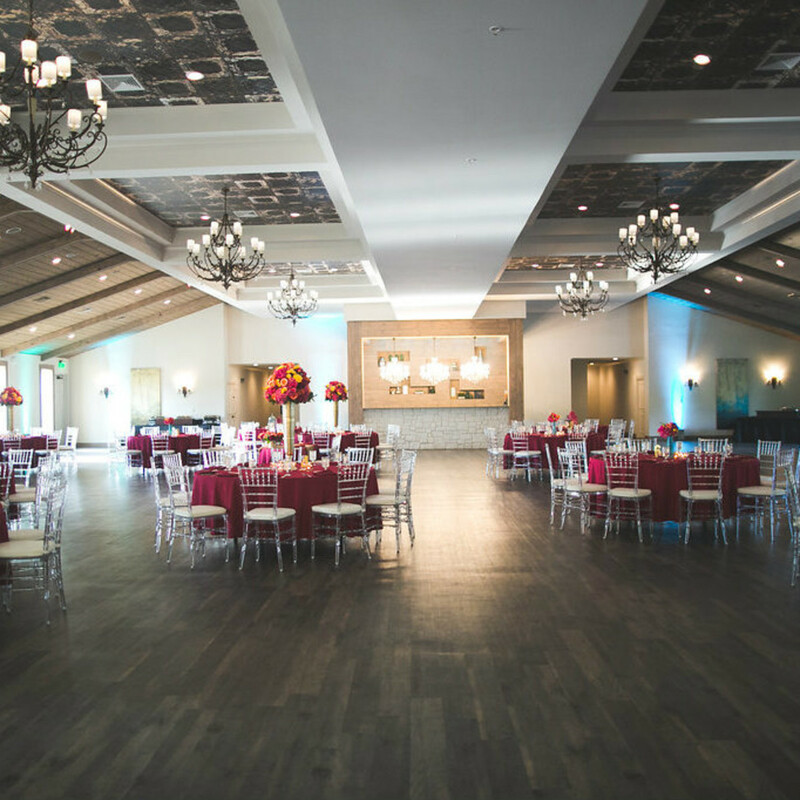 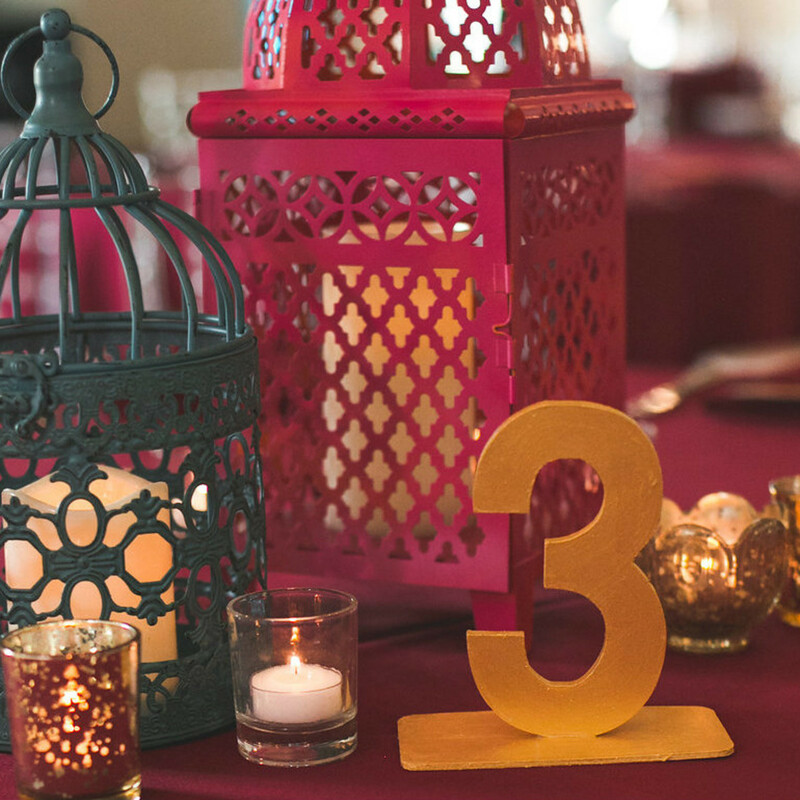 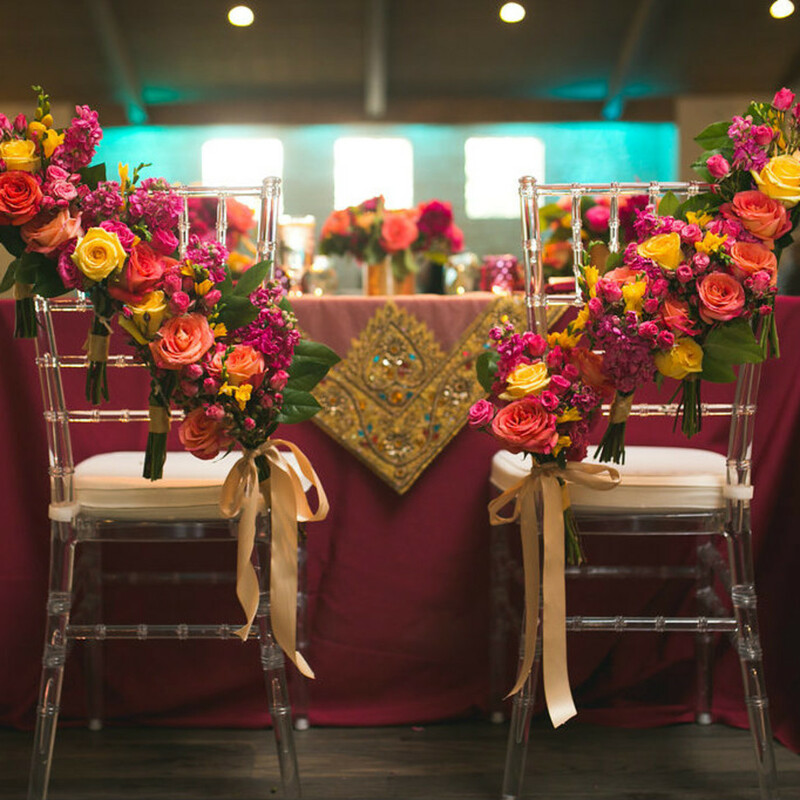 At the reception, too, the fusion of cultures came together in color palette and décor. 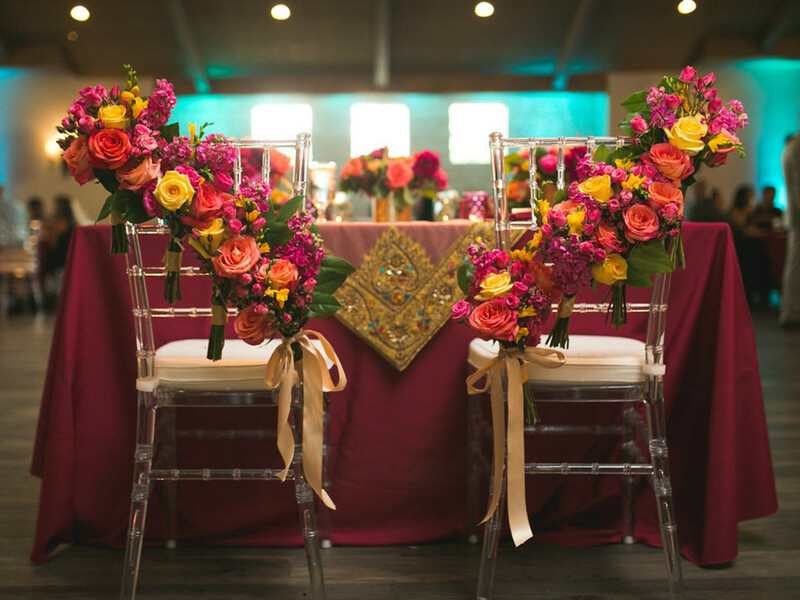 Table linens and floral arrangements featured bold colors like fuchsia, teal, bright yellow and gold. 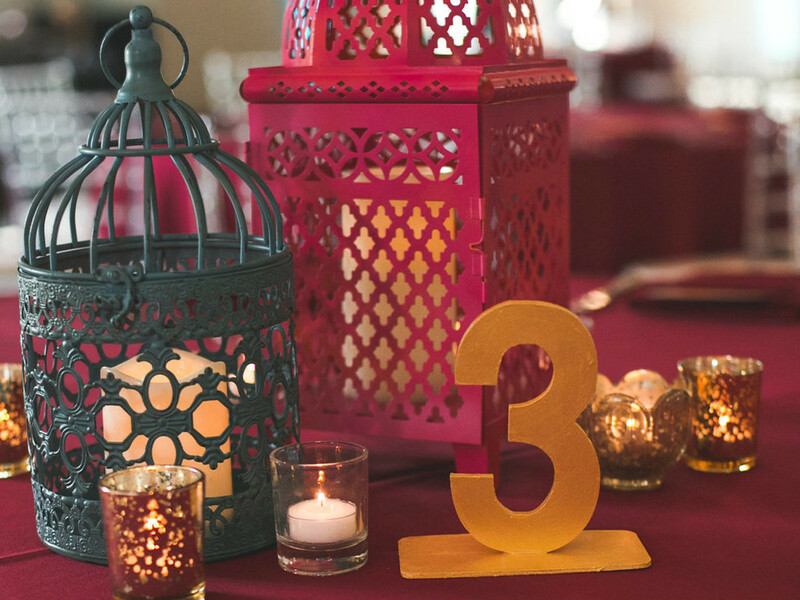 Even the dinner menu represented a fusion of cultures, featuring items like street tacos, chicken biryani, grilled salmon, and chicken and vegetable skewers. 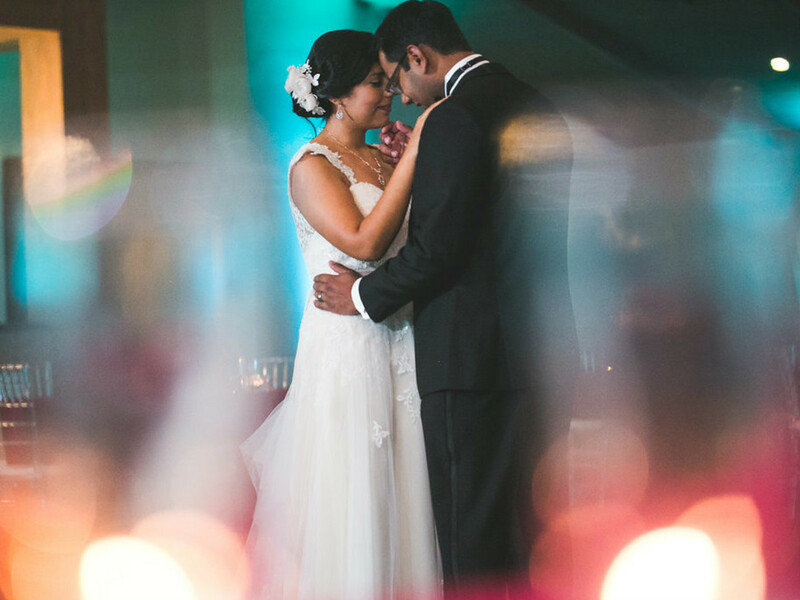 Christina says her most memorable moment happened once DJ Yoonis Alsarabi started spinning tunes. 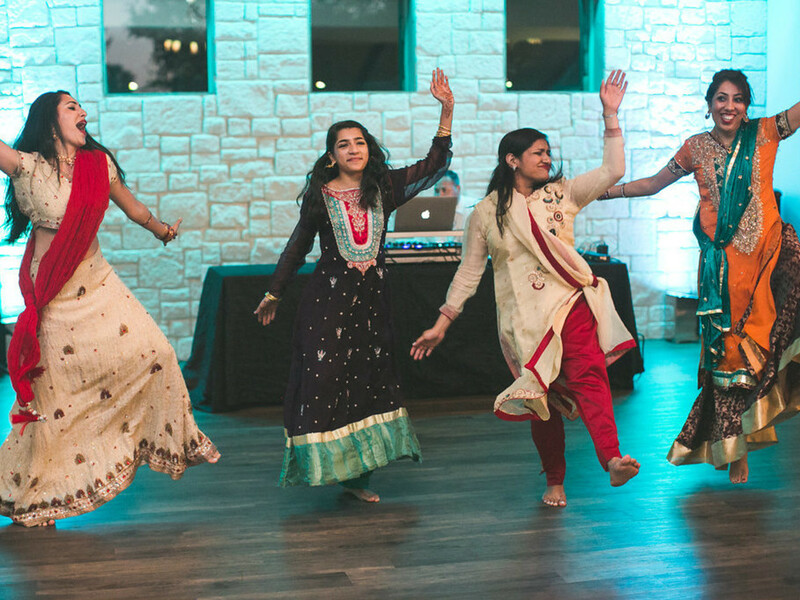 Rehan’s cousins and his twin sister performed a choreographed dance in traditional desi clothing. 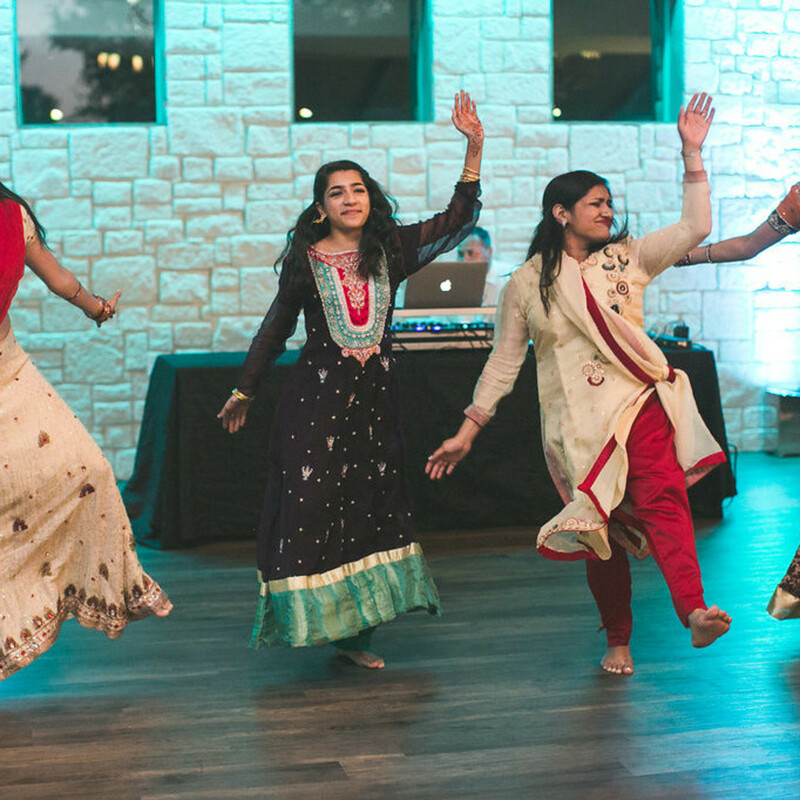 The performance eventually led to a dance floor packed with guests.